Is it time to reassess our relationship with the "ecstatic skin of the earth?" 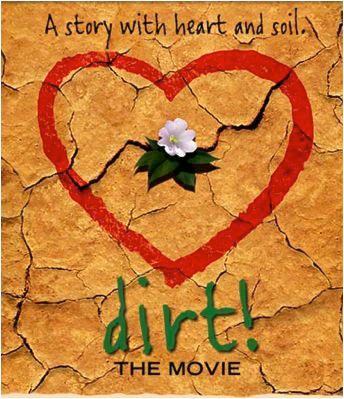 Directed and produced by Bill Benenson and Gene Rosow, DIRT takes you inside the wonders of the soil. 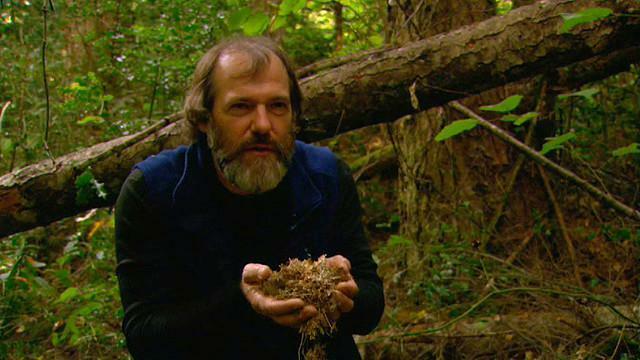 It tells the story of Earth's most valuable and underappreciated source of fertility--from its miraculous beginning to its crippling degradation.